Learn and feel the history of the early members of the Church and increase your faith and love of the restored gospel. Visit the Nauvoo Temple, Carthage Jail, several historical homes, walk the Trail of Hope, enjoy evening entertainment, and everything else which Nauvoo the Beautiful offers. Also included are visits to seven LDS Church history sites in Missouri including Liberty Jail, Independence, Adam-ondi-Ahman, and Far West. You have faith that it happened…now see where it happened. 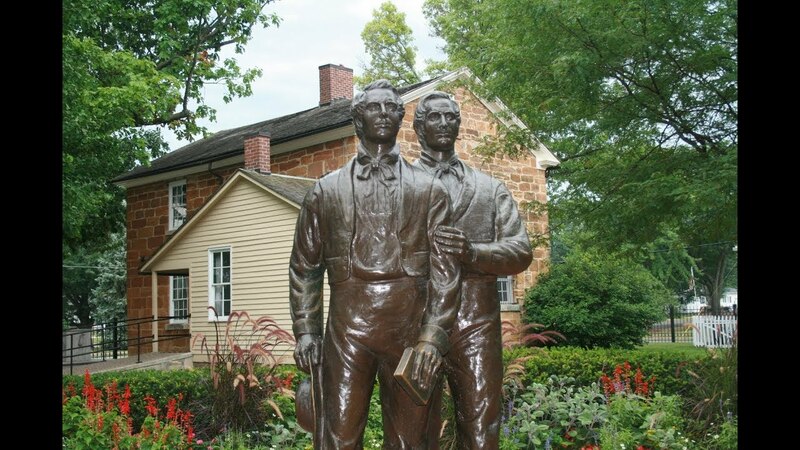 This LDS Church history tour will take you to the scenes of the Restoration as you visit the Sacred Grove, the hill Cumorah, Grandin Press, Fayette, Newell K. Whitney Store, and the Kirtland Temple. Learn of the devotion these early Saints had in living what they knew to be true. 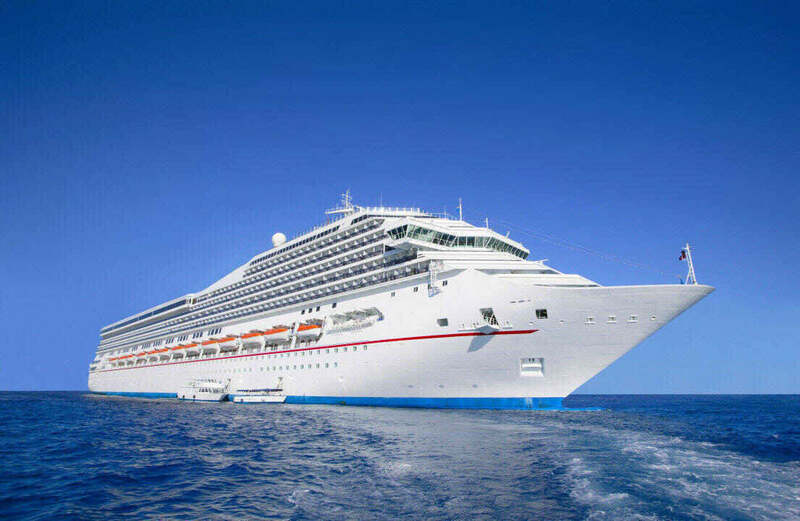 Travel by cruise ship to some of the ancient Mayan ruins in Mexico and Belize and learn why many believe that Mesoamerica is where the Book of Mormon took place. These Mayan cities date back thousands of years and show evidence of the cultures, religious beliefs, and traditions which are also found in the Book of Mormon. Witness the Book of Mormon come to life and return home with a renewed desire to make the Book of Mormon a centerpiece of your life. “We are all part of a great heritage, but it is not good enough to simply be a part of it. Our LDS Church History Tours not only provide the history and information, but help you liken everything you see and learn to your own life. Our unique focus is not to just teach the history, but to help you draw closer to the Savior by applying the things we see to your own daily life. Join us for an unforgettable journey to the sites of the Restoration on one of our upcoming LDS Church History Tours to either Nauvoo or Palmyra/Kirtland. Don’t just see the sites and hear the history, but learn how the events and lessons of the Restoration can relate to your own daily life. Go to the places where the gospel was restored. Feel the Spirit as you stand in the sacred grove, visit the rebuilt Nauvoo temple, and experience the Carthage Jail. Walk the Trail of Hope and attend the nightly live performances in Nauvoo. Stand on the hill Cumorah, visit the Grandin Press, and take a ‘behind the scenes’ tour of the Kirtland Temple. Return home with a greater appreciation of our LDS heritage and a renewed desire to life a life worthy of that heritage.